For children in Turalei, South Sudan, the primary concern is simply finding clean drinking water, enough food to eat and somewhere to sleep. 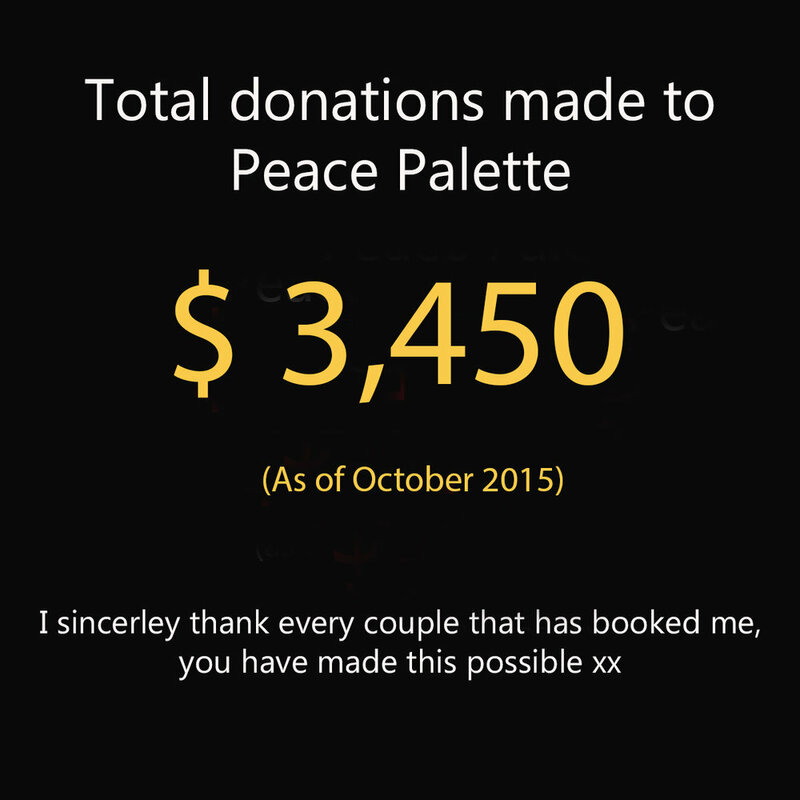 It’s with this realisation in mind, that I have committed to making life a little brighter for the children of Turalei by donating 5% of every Wedding booking to Peace Palette. 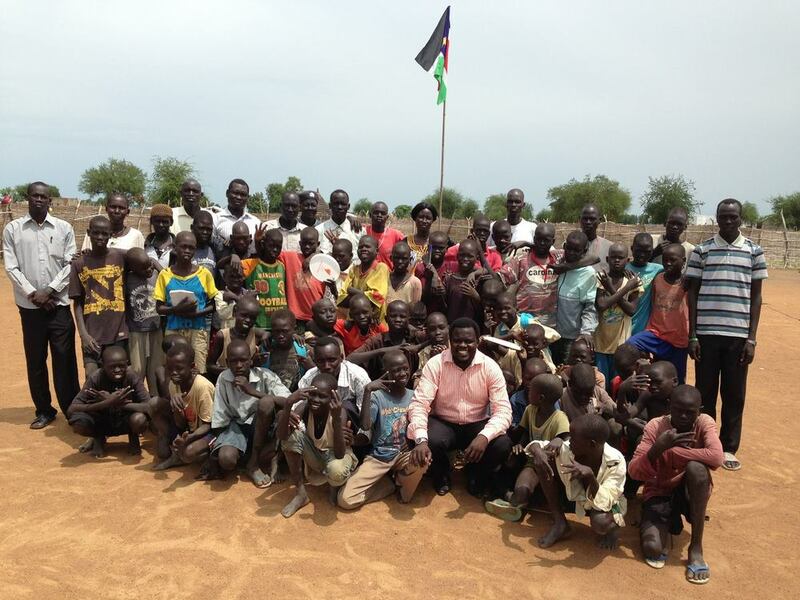 Peace Palette is working with people in Turalei, South Sudan, to find ways of dealing with the aftermath of Sudan’s civil war. 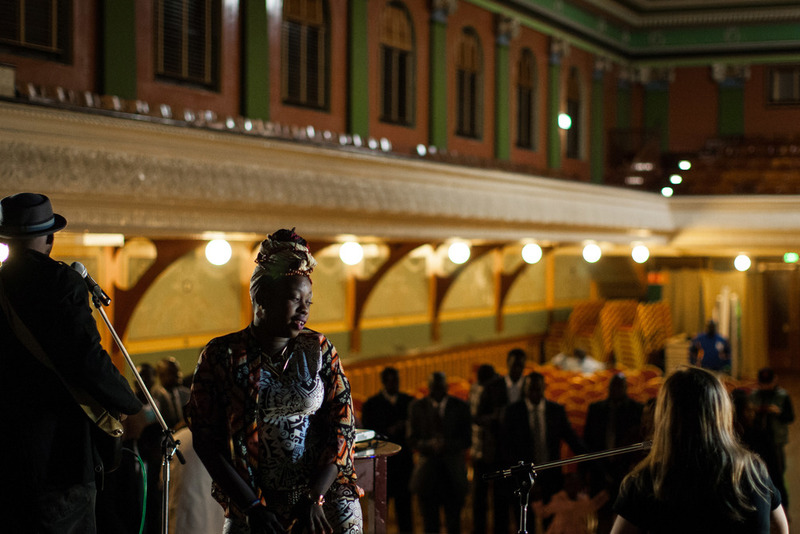 Peace Palette was initiated by David Nuyoul Vincent - himself a survivor of the Sudan civil war and now an Australian resident. David now works alongside local and national authorities to provide a centre for homeless children in Turalei. David is an incredibly inspirational man and I am honoured to be able to assist him with his projects in Turalei, Sudan. The proceeds will help support the Nhomlau Children’s Centre in Turalei, South Sudan (Nhomlau means freedom). The centre is being built to support 100 homeless children aged between five and fifteen years. Over half of the children don’t have parents and the others have families that are too poor to provide for them. The Centre aims to be a safe nurturing place that provides clean water, one meal a day and positive social activities such as sport. I am looking forward to supporting Peace Palette into the future and excited that everyone I photograph can play a role in this too.